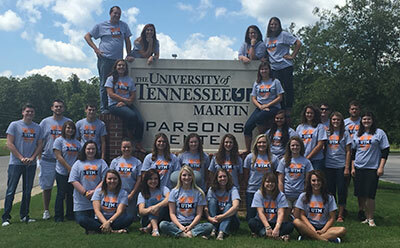 To become a Student Ambassador, students must maintain a minimum GPA of 3.0 and be willing to commit time for meetings and events. Application may be picked in the library or front office. 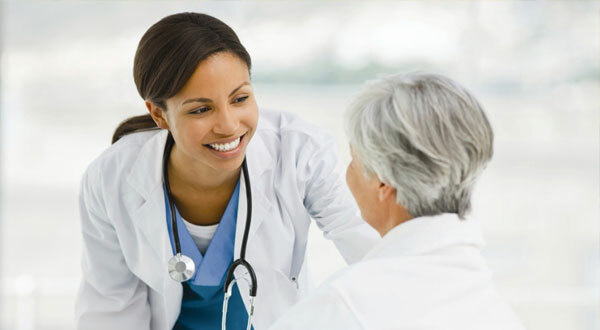 Have a question or want to learn more? 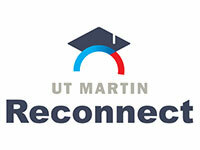 This UTM Parsons Center link will allow you to contact the center right now. 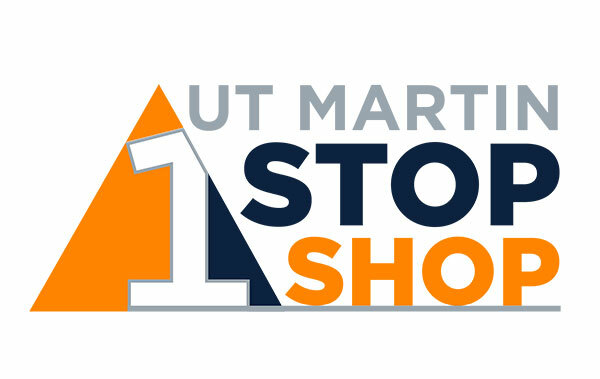 The UTM 1 Stop Shop has been designed as a road map for you have a better understanding of university departments and services with helpful links to make it easier to find where to go and what department can better assist you with what you are needing. 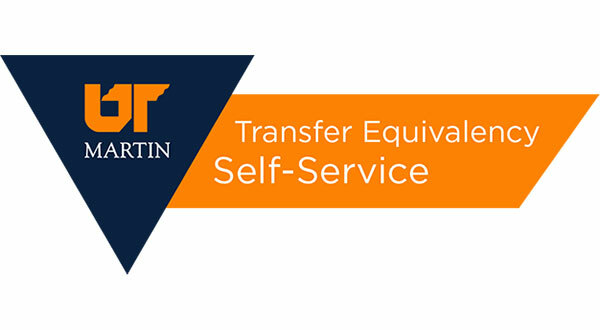 The UTM Transfer Equivalency Self-Service (TESS) site has been designed to assist you in discovering how the courses you have taken at other institutions will transfer and can be used to earn a degree at the University of Tennessee at Martin. Explore something new. 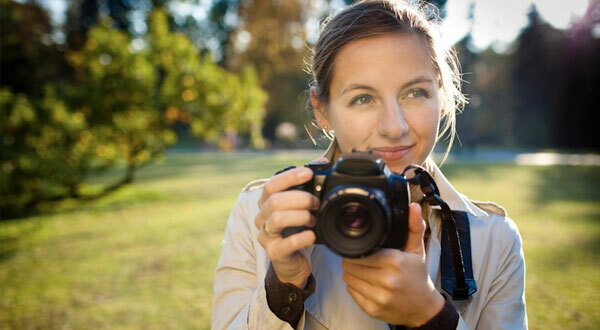 Our non-degree courses cover a wide range of interests.